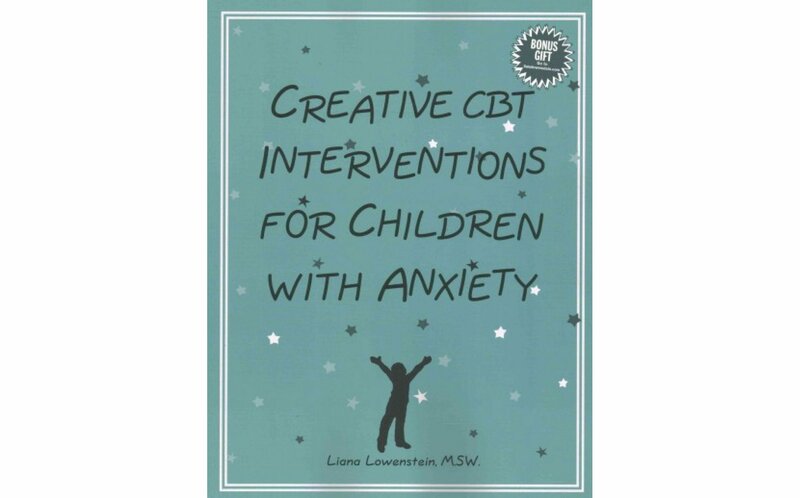 Packed with innovative cognitive-behavioral therapy (CBT) techniques to help child clinicians engage, assess, and treat children with a variety of anxiety symptoms and disorders. Therapeutic games, art, stories and other creative activities address the key components of CBT: Psychoeducation, relaxation, affective expression, cognitive coping, exposure and parent training. Includes practical strategies for overcoming common clinical challenges plus interventions and handouts for parents. 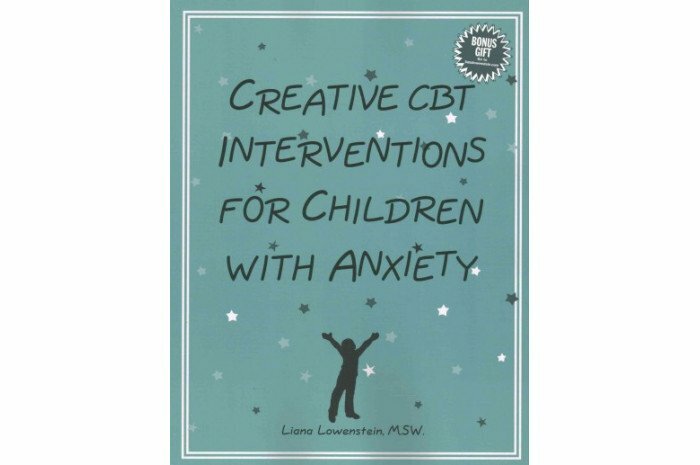 An invaluable resource for mental health practitioners seeking creative ways to make CBT engaging and child-friendly. Geared to children aged 6 to 12. Original.